After all that talk about “convenience,” I actually ended up using a vanilla bean, because it was all I had. If you want to go that route, slice one lengthwise, scrape out the seeds, and simmer it with the pudding till the end. Otherwise, just stir in the extract. Simmer the rice, coconut milk, skim milk, sugar, and salt in a medium saucepan over medium-low heat, stirring often, until the pudding is thick (for me, this took 30 minutes.) Stir in the vanilla extract, and any other mix ins. Entry filed under: Other Treats. Tags: coconut, custard, easy, pudding, rice, rice pudding, vanilla, vanilla bean. I thought I spied some vanilla beans in the close-up picture! 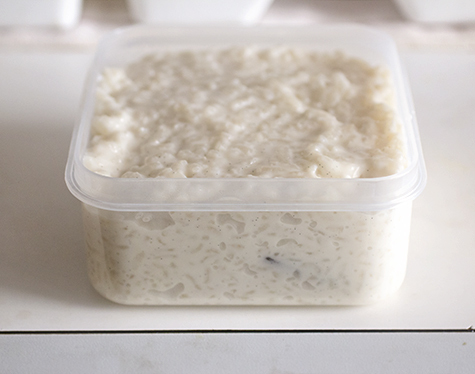 I have a love-lust relationship with rice pudding. In March, when I was in NYC for about 20 hours for a work-related function, I made it a point to go to Rice to Riches and sample nearly every flavor. 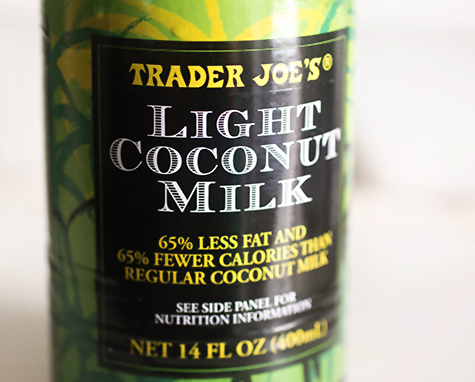 Your recipe will definitely be on the top of my to-do list, since I love everything coconut. I just posted a recipe on coconut “ice cream,” is super easy if you remember to freeze the canister. (http://vintagezest.blogspot.com/2013/06/coconut-raspberry-blueberry-ice-cream.html) I can’t wait to try your rice pudding along with some sliced mango! Thanks! 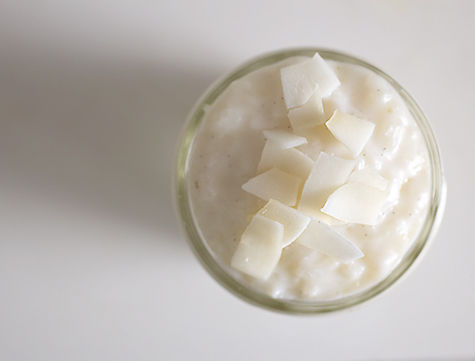 I love coconut and I love rice pudding. This looks perfect! I will definitely have to try it out. :) Thank you! Looks delicious! 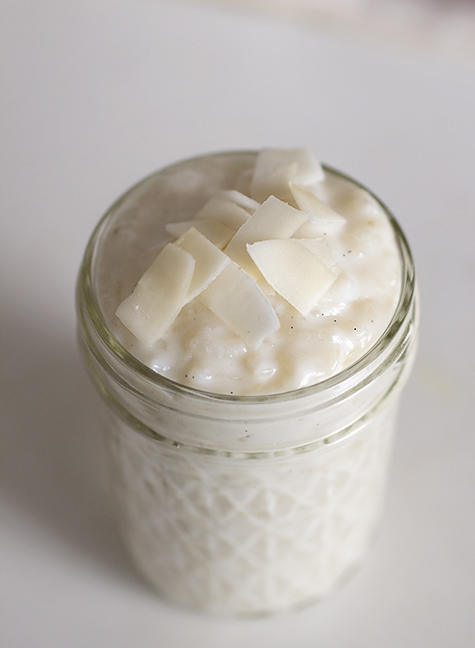 I love rice pudding :@) never had it with coconut, vanilla bean added too must be so good! 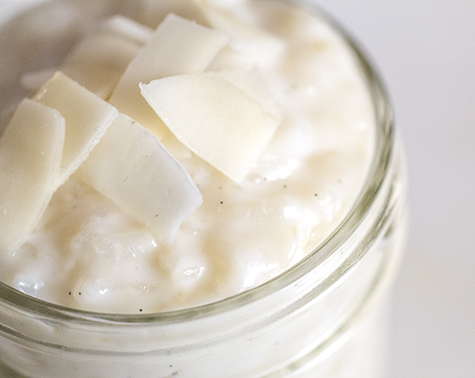 This rice pudding sounds like such a treat! Yum! What a lovely, simple-to-make treat! I grew up in New England, so I’m used to the humid, gross summer heat, but we always had the AC on… and that was also before I developed a baking addiction. Now that I’m on my own (and pay the electric bill), I try not to keep the AC going which means keeping the oven off too. I live in the city and I couldn’t get past the part about the 4th floor walk up and no a.c. If you have an a.c. and need it installed, ask your super. If you don’t have a super, go to the building next door and ask their super. $20 should cover it. If you don’t have an a.c., find a local hardware store. I’ve used local mom and pops stores. If they sell a.c.’s then they likely will install it for you as well for a small extra fee. It is too hot!!!!!!!!! Your prose is always so consistently gorgeous. So glad you are posting again and I look forward to future posts! I too am obsessed with all things coconut. This looks divine! You phrased it perfectly. Summers in New York definitely laugh at summers in Seattle (although I’d imagine summers in Texas scoff at both). Good thing your handy boyfriend figured out the AC installation, huh? 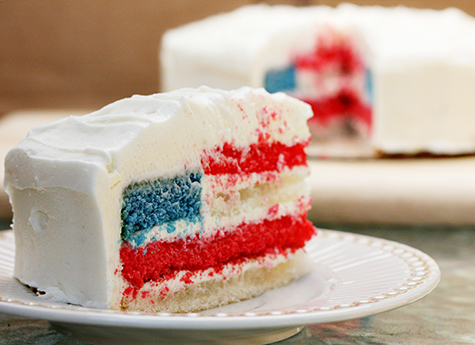 Love the 4th of July Cake! Hello there, simply turned into alert to your weblog through Google, and found that it is really informative. Asking questions are really good thing if you are not understanding something entirely, except this post offers nice understanding yet. Everything is vwry open with a precise description of the challenges. It was definitely informative. 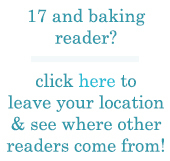 Yourr site is very helpful. Can anyone help me with a minor issue. I want to try some diet plan against Candida fungus. Online, a lot of information about this situation. But opinions commonly diverge. And I failed to find the proper final decision for me personally. Maybe the forum participants may propose a proven diet or perhaps several recipes against candida?